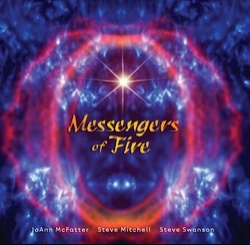 "Changing the Atmosphere" features Steve Swanson, JoAnn McFatter, and others recorded live during the recent "Voices of the Apostles" conference. 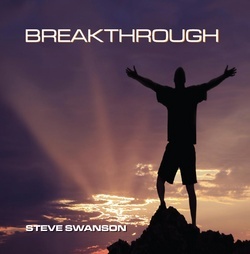 This CD was recorded live at the Growing in the Supernatural 1 &2 Conference in Phoenix AZ , August 2007. 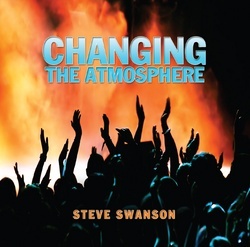 This live worship CD includes all of Steve's new worship songs that everyone has been asking for. It is awesome!!! This Live CD captures the longing heart of God for His people. His invitation is for everyone of us to come into full revelation of His heavenly kingdom. This prophetic DC has finally been released, but was recorded in 2005. The prophecy's sung in '05 are now coming to pass. So listen with an expectant heart and let the words wash over you as you hear the voice of God calling you deeper. 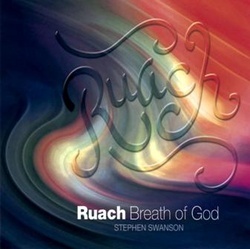 Ruach or "Breath of God" is a very unique CD. Musical and sonic inspirations are taken directly from specific scriptures, combined in a fresh way to take you to places of revelation you've never been before. The long awaited all instrumental soaking CD, "Salom". Worship that stirs the heart of God! There is a place in worship where we minister unto the Lord and His heart is moved to open the heavens and release the sounds of His kingdom. This live CD captures the essence of heart moving worship! The call to prophetic evangelism, Are you ready to take it to the streets? 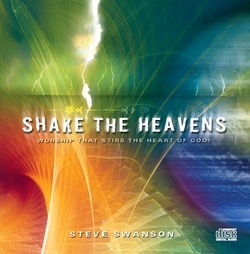 This CD is a live worship CD that features intense intercession, and declaration of the heart of God for the lost. This is a must have for anyone with an evangelistic heart. This CD is all instrumental except for the title song. 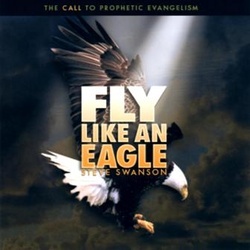 This is the perfect CD for personal devotion, or ministry, and prayer time. 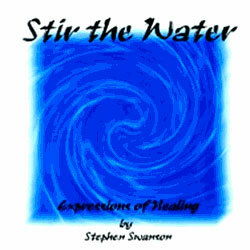 Filled with "heavenly" sounds "Stir the Water" will take you away to a place of peace and rest in the Lord!